A Health Savings Account is a type of savings account that allows an individual to set aside money on a pre-tax basis to pay for qualified medical expenses like doctor’s visits, prescriptions, eyeglasses, etc. An HSA can be used only if you have a High Deductible Health Plan (HDHP). High-deductible plans usually have lower monthly premiums than plans with lower deductibles, but may require a higher emergency fund due to larger out-of-pocket potential. 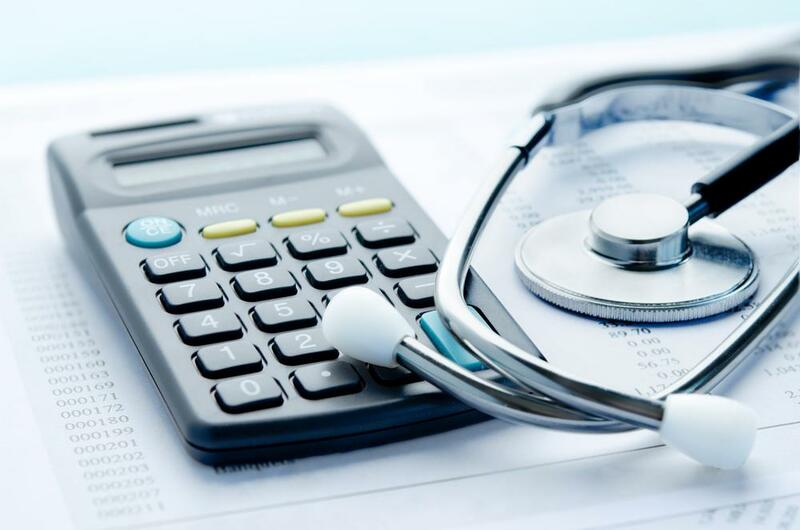 By using the untaxed funds in an HSA to pay for expenses before you reach your deductible and other out-of-pocket costs like copayments, you reduce your overall health care costs. For 2018, the maximum total contribution allowed from the employer and employee combined to an HSA is $3,500 for an employee with self-only health insurance coverage, and $6,900 for an employee with family coverage. These amounts are indexed for inflation. For an individual age 55 or over, an additional $1,000 contribution is allowed. Any employer contributions are tax free to the employee. HSA plans offer triple tax-free benefits: money is deposited tax-free, grows tax-free and can be withdrawn without paying taxes as long as the money is spent on health and medical expenses. In addition, an HSA does not require future Required Minimum Distributions (RMDs) at age 70 ½ like IRAs. Lastly, even if you withdraw money from an HSA after age 65 and use it for nonmedical purposes, you do not incur a penalty, although you do have to pay ordinary income taxes. In order to gain the maximum benefit from your HSA at retirement, you must rethink how you view the account and how it is used. Instead of seeing an HSA as the go-to fund for immediate medical needs, you should view your HSA as an additional form of investment for retirement savings. Most studies today indicate that the average couple retiring at age 65 will need anywhere from $150,000-250,000 to cover medical expenses over and above Medicare. An HSA can be a valuable tool to pay for these expenses. If you max fund an HSA annually and do not use the funds for current medical expenses, the funds can accumulate significantly and help pay medical costs and long term care needs in retirement. As you can see, contributing to and investing in your HSA provides an efficient way to save for those estimated retirement healthcare expenses; thus, minimizing the impact on your other retirement savings, so you can use those funds for things you’d rather spend money on, like traveling, gifting, grandchildren, etc. Gap Financial will help you select the HSA custodian that offers the most cost-effective plan. We will also help determine the appropriate investment allocation based on your tolerance for volatility, and we will manage the investments to meet your return objectives. Call or email us today for further information.